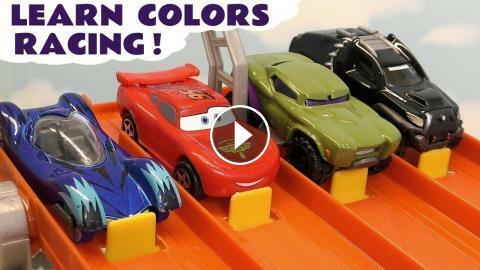 Learn Colors racing with Cars Lightning McQueen and Hot Wheels Superhero colored cars in Color Team Racing. 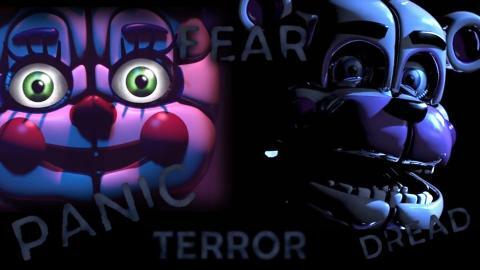 This is the first of our learn colours toy stories in this colors compilation for toddlers, kids and children. Here at ToyTrains4u we make story, educational and review videos of all our favourite toys. 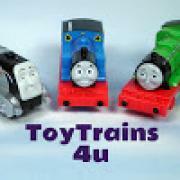 So if you like to see the toys you actually play with featured in stories then Toy Trains 4u is the channel for you.